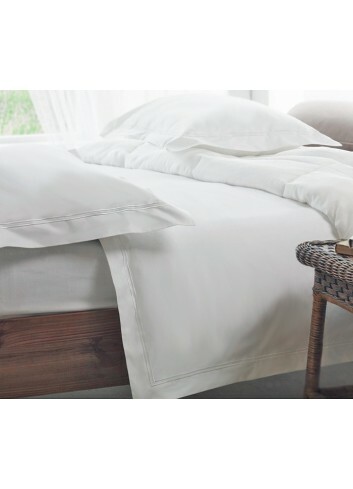 This Sateen weave creates and easy-care finish with exceptional lustre and superb feel, beautifully finished with two rows of triple pin-tuck detail on the top cuff of the duvet covers with envelope style opening and hand sewn ties. 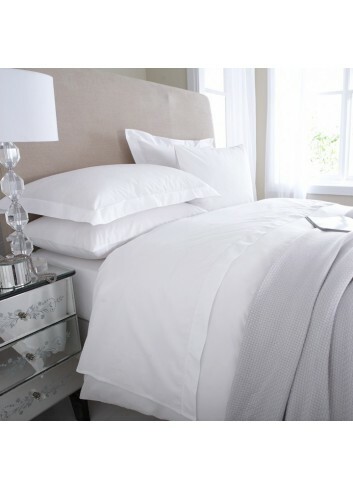 The duvet covers have an Oxford two row cord embroidered edge and envelope style opening with ties to secure the duvet. 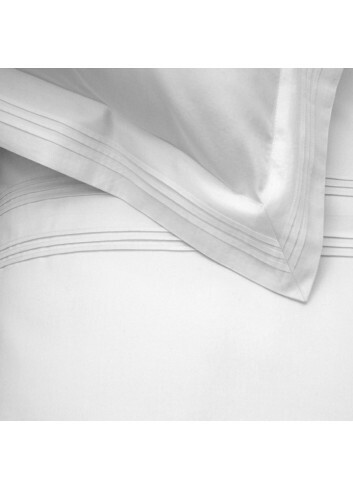 The duvet covers have an envelope style opening with ties. 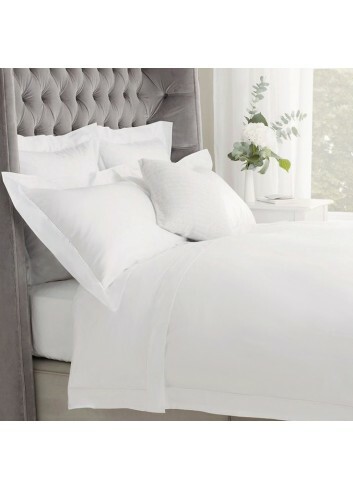 A very elegant stiped duvet cover made from Luxury Egyptian cotton with a sateen weave and a superior high thread count of 600 TC. The direction of the cotton fibers in the weave makes the stripes, and no tint is neccesary. The cording is available in black, beige, light grey or dark grey 3 row cord embrodery. 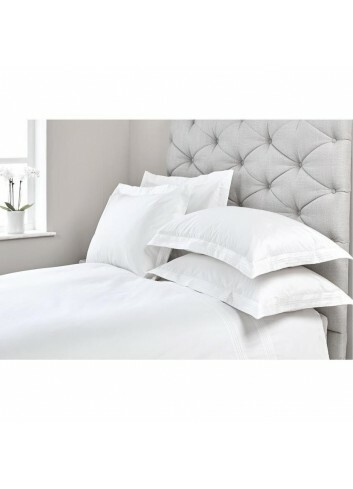 The Angelique range is hand made from 350 thread Pure Cotton Sateen. 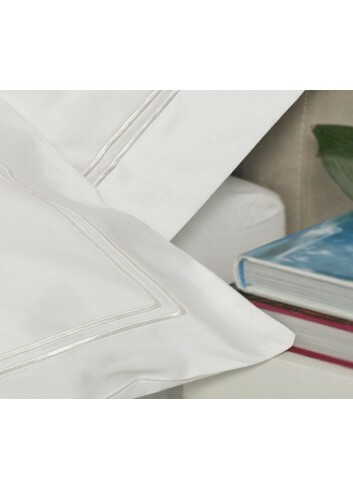 The Oxford edge duvet covers and pillow cases have a stunning, hand-worked ladder stitch. 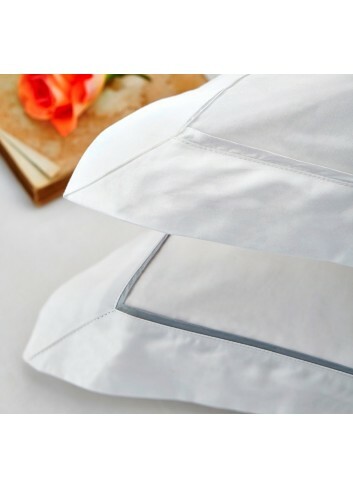 The duvet cover has envelope style opening with hand sewn ties to secure the duvet. 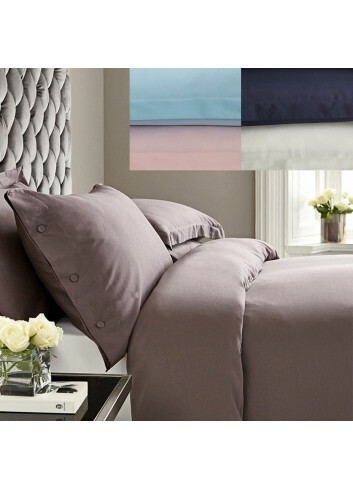 The pillow cases and duvet covers are sold separately.